The Department for Environment Food and Rural Affairs (DEFRA) has announced a new Clean Air Strategy which places restrictions on the type of wood-burning stove and the fuels burned in them in the UK. The new standards do not aim to ban wood-burning stoves and existing owners will not be penalised for using their stoves. However, the new Clean Air Strategy will include measures to ban the use of poor quality wood from unsustainable sources. ESSE is in the process of future-proofing its range of clean-burning wood-fired stoves and range cookers and the company has confirmed that all its products will meet the new emissions standards without compromising performance or control. 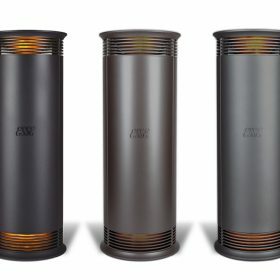 ESSE already manufactures some of the cleanest-burning solid fuel stoves in the world and the company’s twin catalytic combustion technology – which reburns any smoke particles it produces – has a British patent. In August 2017, ESSE announced that all its stoves would meet the Department for Environment, Food and Rural Affairs’ (DEFRA) ‘Smoke Exempt’ emissions standards for use in designated smoke control zones. ESSE engineers are now utilising their world-leading expertise in clean combustion technology to reduce particulate emissions still further, without compromising on performance and control. 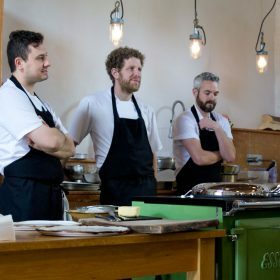 The recently launched Bakeheart and Warmheart cooking stoves already comply with the new emissions standard and the remainder of ESSE’s wood-burning heating stoves and range cookers will be re-engineered to comply. 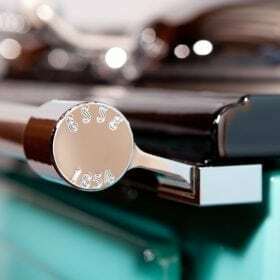 “Today’s stoves and range cookers are built to much tighter tolerances than they were just a decade ago. Consequently, modern solid fuel appliances’ combustion is much cleaner. “We’ve been working towards meeting these new standards for some time now, but we don’t believe ‘quick fixes’ are appropriate to meeting this particular challenge. “All our bestselling stoves will meet the new standards before 2022 and we are committed to taking real world operating conditions into account. The quality of the installation of the stove and flue and the moisture content of the wood burned are also critical to achieving a sustainable long term solution. “We believe that the stove should perform well on low, medium and high settings and that’s what we are working towards. If we don’t get the combustion calibration exactly right, the precision control our customers expect will be compromised. Q: Are wood-burning stoves going to be banned? A: No, but from January 2022, stricter emissions standards will come into force for all wood-burning stoves sold in the UK. ESSE manufactures multi fuel stoves that comply with current standards. Manufacturers have been given from 2018 to 2022 to phase in new models and re-engineer existing models that comply. Q: Is wood burning a major contributor to air pollution? A: It’s important to remember that the pollution statistics include a large proportion of open fires, which do not reach the temperature at which some pollutants are burned off. Anyone currently using an open fire may want to consider installing an efficient inset stove. 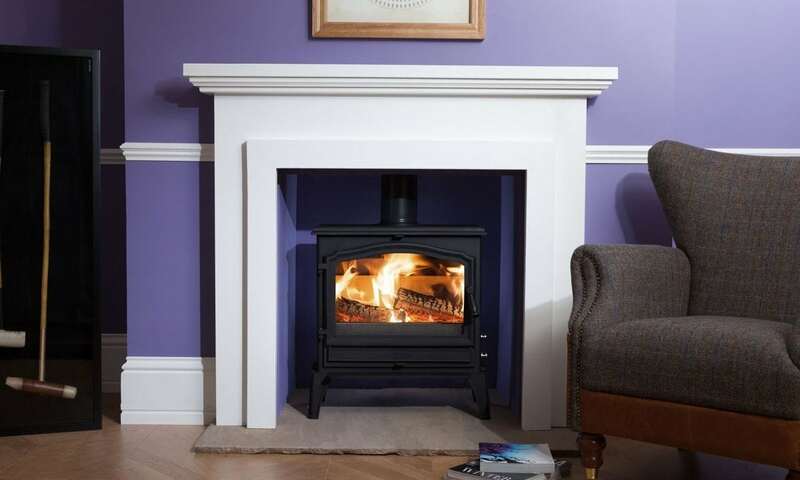 An inset stove burns cleaner with 80 per cent of the heat radiating into the room as opposed to an open fire where just 20 per cent of the heat radiates into the room. Q: How much air pollution do wood-burning stoves actually produce? A: According to DEFRA’s new Clean Air Strategy, a DEFRA-approved CE 2022 wood-burning stove emits 335g of particulates per MWh. An open fire produces almost 10 times this amount of smoke. Burning wet wood (more than 20 per cent moisture content) produces more smoke but less heat. Q: Can I use a wood-burning stove in my area? A: Use this handy postcode-tracker here to find out if you live in a Smoke Control Zone. Q: Can I still use my old wood-burning stove? A: Yes, but in future, existing owners will be encouraged to upgrade their old, less efficient stoves and will face restrictions on the fuel burned in them. To minimise air pollution, ensure your stove is serviced every year and the flue swept annually as well. Q: If I buy a new wood-burning stove now, will I still be able to use it after 2022? A: Yes. The new standards only affect the sale of new stoves after 2022. If you purchase your stove before then, you are free to continue to use it after 2022. Q: Can I burn logs I find in my local woods in my log burner? A: Possibly, but strictly speaking, it should be sustainably sourced and properly dried and seasoned so that its moisture content is lower than 20 per cent. Q: When does the new DEFRA-Approved Air Quality Standard for stoves come into force? Q: Is there a scrappage scheme to trade in my old wood-burning stove for money off a new stove? A: Not yet, but the Government is looking at ways to incentivise stove owners to upgrade their older stoves to the latest models. Q: Are wood-burning stoves more efficient than open fires? A: Yes. 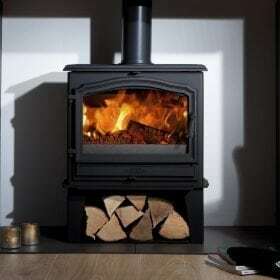 A modern wood-burning stove generates more heat and emits 90 per cent fewer emissions than an open fire. Q: I live in the countryside: does it really matter what sort of wood-burning stove I use? A: Yes. Although Smoke Control Zones are centred on towns and cities, the Government’s new Air Quality Strategy also covers rural areas. Q: Can I read the Government’s Air Quality Strategy for myself? A: Yes. Follow this link to download a copy: https://www.gov.uk/government/publications/clean-air-strategy-2019.